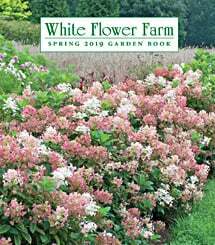 We offer several hundred perennial varieties, and not all of them can be included in our print catalog. Those that don't appear in print are featured here so as to avoid any hurt feelings, and so that our customers have a place to look if they want to go beyond what they've already seen in print. 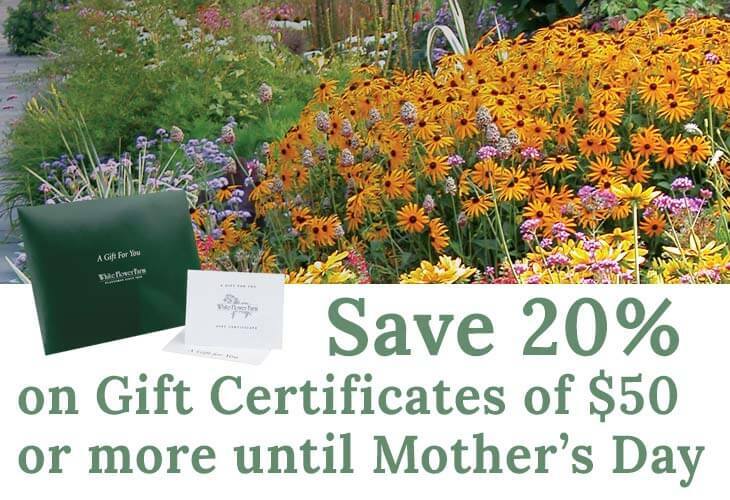 This list changes frequently, as does the perennials listing in our catalog, so be sure to visit often!